Wow are we really to another month already?? I know you hear this from me a lot, but seriously where did the time all go?! Not that I don't have a large amount of progress to show for it, but sometimes I wish I could just stop the clock or time for that matter and just rush around a frozen world getting caught up and than ahead, ya know? This week I've done a Lot of internet in general, so once again here's my list of somethings that stuck out to me for your viewing pleasure and personal inspiration! ... this little cat stapler, which really doesn't need any explanation why it stuck out to me this week, so I'll just let you smile at it now shall I? ...this amazing song, and music video!! I absolutely LOVE it! Its hard I think for bands to be original these days as far as music videos, but I've truly never seen this done! ...this botanical embroidered quilt set from pottery barn! I love the organic and fresh feel that the greens provide. Mm, I might have to try my own version though because now my heads spinning with the possibilities! ...these Lornah pumps by Dollhouse! Aren't they just fun? I'd love pairing them with just a pair of skinnies and a white cardigan or something. They make me excited for spring. ...this amazing rolled paper art piece! I wish I wish I could give the artist credit! But pinterest has a way of putting things in your view only to not have the source attached:( Anyone know where this may have come from? 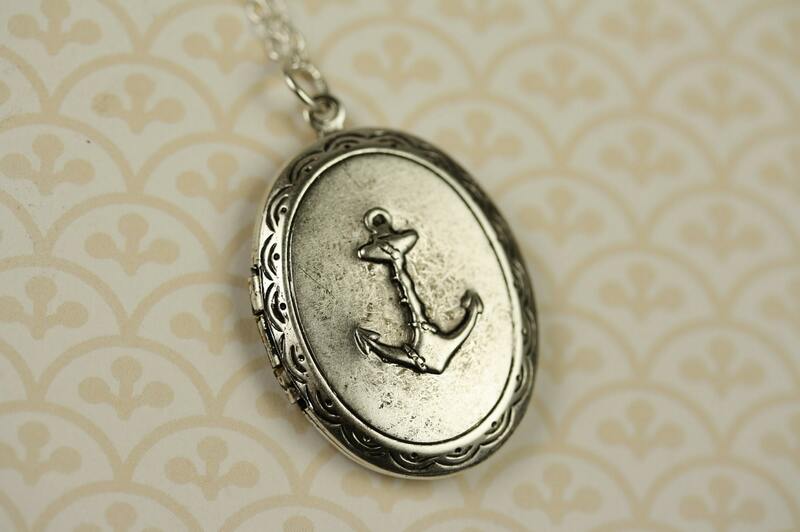 ...this silver plated anchor locket! Ever since I was young I've loved anchors and everything they symbolize. I would love to own one of these someday! ...this shot made me so excited for the county fair! Hurry up fall! What things have you come across this week that made you excited, happy, or feeling inspired?? Aw that stapler is soooo cute! And those shoes. Sigh. I'm right there with you - where did February go?? The county fair, macaroons, balloons...I love it all. 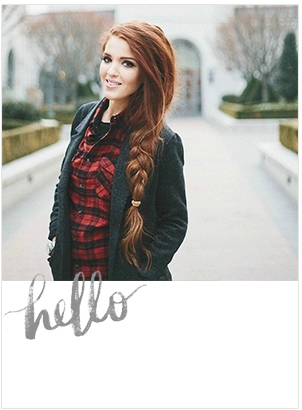 Cute blog girlie! wow I LOVE this!!! 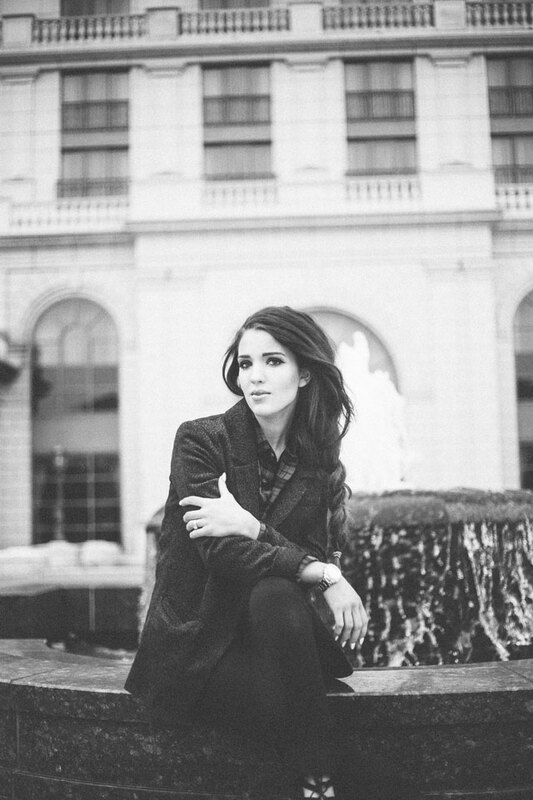 Your blog is soooooo cool!! 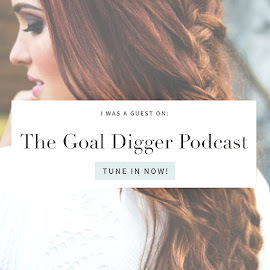 Thanks for commenting on my blog!! I'm now following you!! :) follow me back?! Aha, that stapler is fantastic. I love finding things that better a product that you never would have imagined as being able to be spruced up. Fun! Did you know that music video you posted is a song written by another artists called, Gotye. You should check him out on Youtube! Look for his music video featuring Kimbra. It's amazing!